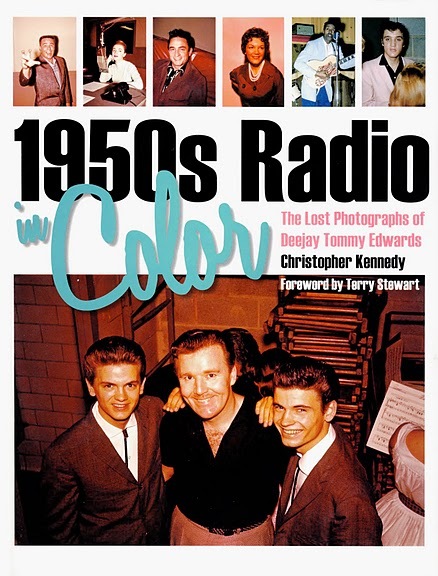 A new book written and put together by Christopher Kennedy brings to light a series of photographs taken by Cleveland DJ Tommy Edwards during the late 50s and early 60s. Tommy Edwards hailed from Milwaukee and worked several years for WOKY prior to his new job at Cleveland’s WERE. The archive of more than 1,700 photographic slides was discovered by the author 5 years ago and sheds light on the disc jockey’s work with a huge number of music and Hollywood celebrities as they passed through the midwestern city. It documents through 200 original photographs and press releases a view of what it was like working with these classic artists and how the industry was transformed during the birth of Rock ‘n Roll. 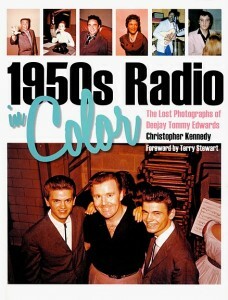 This is a great book for those interested in the cultural heritage of the music industry.